Yes, Jack, it’s a very, very Mad World but you do not stand alone, as evidenced by the over 125 million views for the “Mad World – Gary Jules” YouTube video. Might the pairing of your self-critical words and dancing to this song be prophetic? You spoke from you heart, shared your vulnerability, and now have the opportunity to let all of us watch you move beyond self-doubt. You have been given a profound opportunity that carries with it a great responsibility. Listen to your own words where you said, “You start at the ground level, work your way up”. When your self-criticism keeps you from living out your dreams, listen to Jack~ Start at the ground level and work your way up! 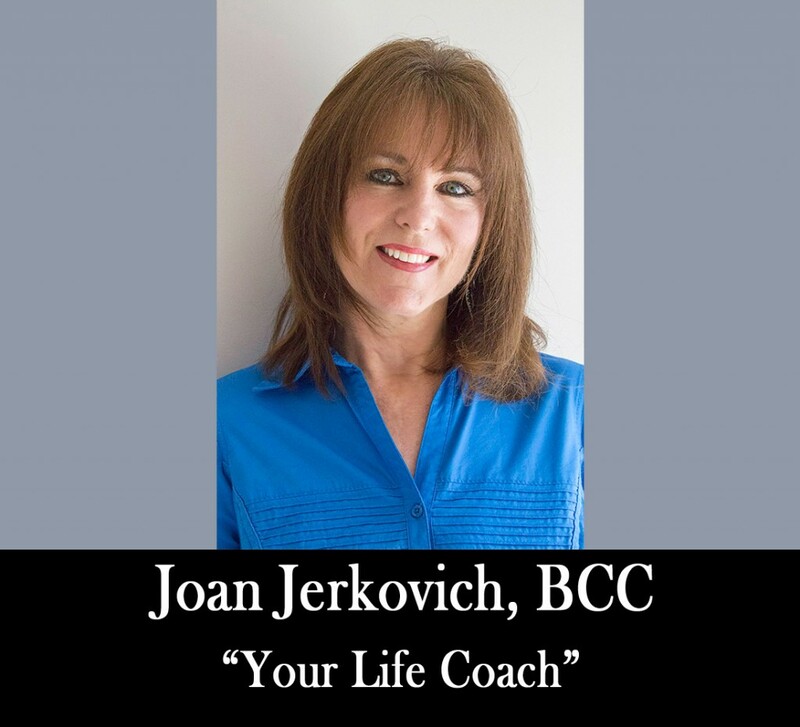 THIS WEEKEND: Joan’s 7 Steps To Realize Your Dream. Hard Work Required To Achieve Your Dream. Does Fear Keep You From Your Dream. One Thing Will Drive You Toward Your Dream. What opportunities to make a profound difference has life handed you? Where will you find the courage to take the first steps in meeting the challenge of that opportunity? What can you teach others as you rise above your challenges?